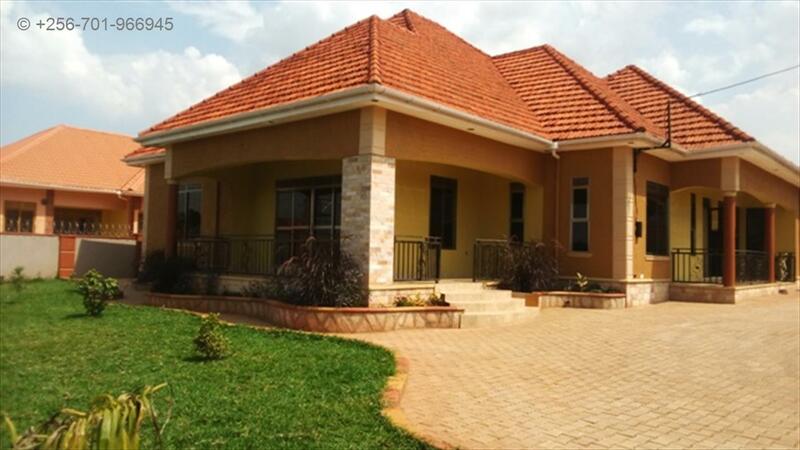 Are you looking for a newly built family house in a quiet environment? 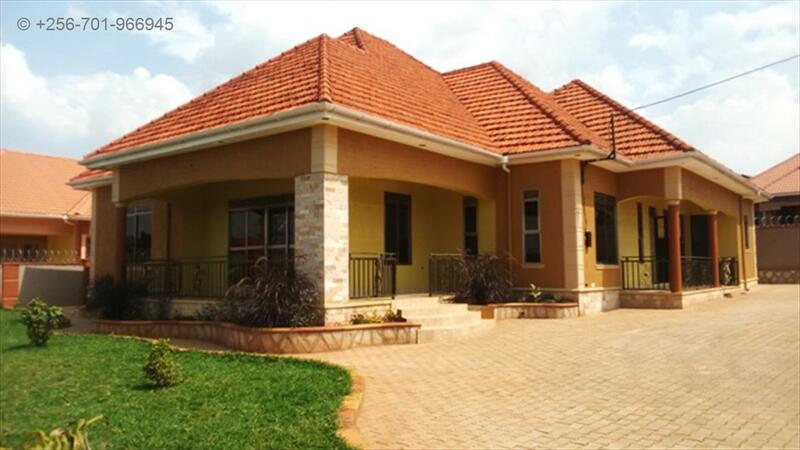 Quit the search and rush for this 3 bedroom bungalow for sale at Kira bulindo for 480m. it is built on 27 decimals, has a large compound with lovely a lovely garden, living and dining lounge with a spectacular interior finishing, a spacious self contained master bedroom with a Jacuzzi, wardrobes and toilets. it also has servants quarters,, a lovely kitchen, located in an excellent neighborhood. Amenities: Wall fence, Servant quarters, Lots of parking,Spacious gardens. Am interested in viewing this property (with code 23368) on 4/25/2019 at 3:00pm, please confirm my appointment.